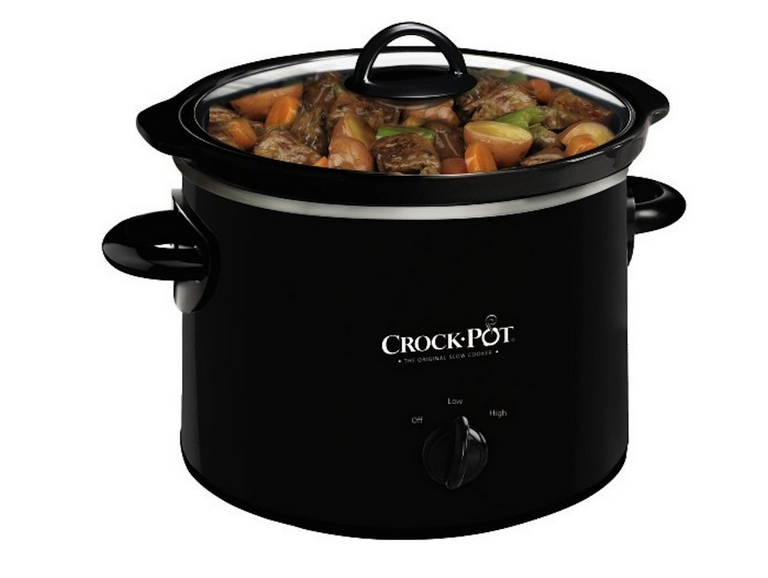 Crock-Pot Manual Slow Cooker Just $9.99 + FREE Shipping with Prime! You are here: Home / Great Deals / Amazon Deals / Crock-Pot Manual Slow Cooker Just $9.99 + FREE Shipping with Prime! If you are in the market for a slow cooker, here’s a great deal for you. Get the Crock-Pot Manual Slow Cooker, 2 Quart for just $9.99 on Amazon (reg. $26.99). Shipping will be FREE with Amazon Prime or an order of $35 or more.